SABC considers next step following court judgement - SABC News - Breaking news, special reports, world, business, sport coverage of all South African current events. Africa's news leader. SABC CEO Madoda Mxakwe has been ordered to personally pay costs after losing a case at the Labour Court. The SABC says it is considering its options following a scathing Labour Court judgement. On Wednesday, the court found that the public broadcaster had unlawfully dismissed General Manager Nompumelelo Phasha. 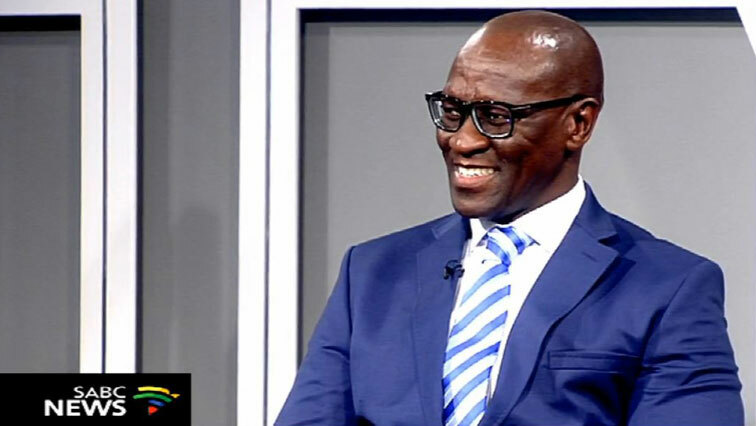 The court found that the SABC flouted its own disciplinary processes and directed that its CEO Madoda Mxakwe, Head of Legal Services Ntuthutuzelo Vanara and Sandile July of Werksmans Attorneys, pay court costs when it overturned their decision to fire an employee. SABC spokesperson Neo Momodu says the organisation is considering its next step. She says the judgement in the labour court is not in relation to the gross misconduct charges and allegations that the SABC has levelled against Ms Phasha, but rather on the processes undertaken in the dismissal against the organisation. Phasha, a General Manager who reported directly to Vanara, claimed her dismissal was unfair and that the SABC flouted its own disciplinary processes. She had complained that there was a purge of all the employees who worked with former COO Hlaudi Motsoeneng. This entry was posted on 08 Feb 2019,09:13AM at 9:13 AM and is filed under Business, Homepage Latest Stories Slider. You can follow any responses to this entry through the RSS 2.0 feed. Both comments and pings are currently closed.